-- Austin Java is opening a new branch in Tarrytown at 3110 Windsor Road on November 26th (today!). -- Lucky Robot (formerly Zen, at 1303 South Congress) will have their official grand opening on November 28th, and will have food and drink specials throughout the day, including $2 Asian tacos, sashimi specials, along with drink specials. -- East Side King will open their first brick and mortar at the former Hole in the Wall, on the Drag, 2538 Guadalupe, on December 4th. -- New Indian grocery store, Gandhi Bazar, at William Cannon and Brodie Lane, by Cafe Malta. -- The newly formed Texas Farm to Table Food Caucus holds their kick-off celebration with number of notable local chefs all preparing locally sourced foods, November 29th at Boggy Creek Farms. From the press release: "The Texas House Farm-to-Table Food Caucus was formed in the spring of 2012 to educate members of the Texas House of Representatives on issues relating to the growing, harvesting and consumption of Texas foods. The bipartisan Caucus is the first of its kind in the nation and was founded and is chaired by Rep. Eddie Rodriguez (D-Austin) and vice chaired by Rep. Lois Kolkhorst (R-Brenham). " 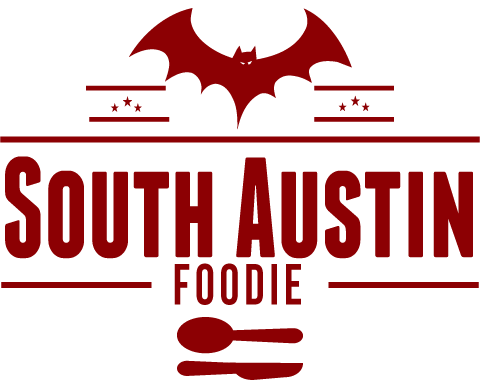 -- Edible Austin's Eat Drink Local Week kicks off on December 1st; the week-long activities support the Sustainable Food Center and Urban Roots. Events include: Urban Bicycle Tour on the 1st; a screening of the movie Sideways on the 3rd; and from December 1 - 8, dine at one of over 50 participating restaurants that will feature locally sourced entree specials. 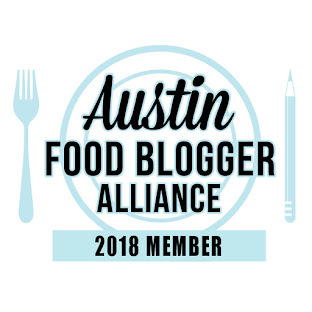 (And the restaurants in South Austin: Homeslice Pizza, Jack Allen's Kitchen, Kerbey Lane, Lenoir, Olivia, People's Pharmacy, Snack Bar, Thai Fresh, and Wholly Cow Burger.) The SFC is also in the midst of a capital campaign to build their new facility. Stay tuned for more info on that in an upcoming blog post! -- There's a new website promoting small, locally owned businesses -- Locally Austin!!! Tell all your favorite local businesses to register with them -- it's FREE to register! Great tool, especially with the holiday shopping season now upon us!